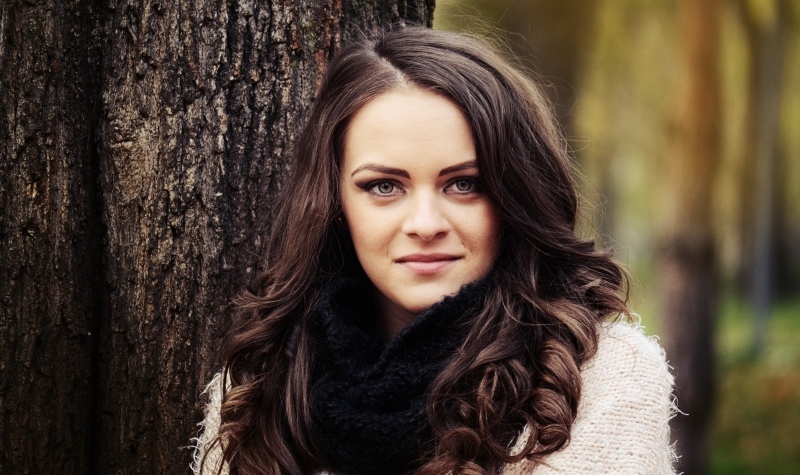 People with dry skin have a tough time applying makeup as the products cling on to the dry areas of their face making the fine lines look more prominent. Also, it makes the overall makeup look patchy and poorly-applied. The first step to ensuring that your makeup looks on-point is to get the right foundation for yourself. If you ace the base of your makeup, then the rest of the application becomes easy-peasy as the products just glide on them smoothly. Before telling you about the best foundation for dry skin, I want to skim you through the basic guide on how to make makeup look flawless on dry skin. Before hitting the sack at night, apply a hydrating facemask and leave it on for 15 minutes. Your face will absorb the hydrating elements of the mask, and when you wash it off with lukewarm water, it will leave your skin supple and luminous. Get yourself a good hydrating cream of your choice and apply it every night on your dry skin before going to sleep. This will make your skin look smooth and radiant when you wake up in the morning. Every morning, apply some face oil on your skin. This should also be done every time before you apply a moisturizer. If your foundation is thick, you should add a few drops of face oil to it and apply on your skin as it makes the skin look dewier. Our best picks include grapeseed, jojoba and rosehip oil. This oils nourish the skin without irritating or aggravating it. 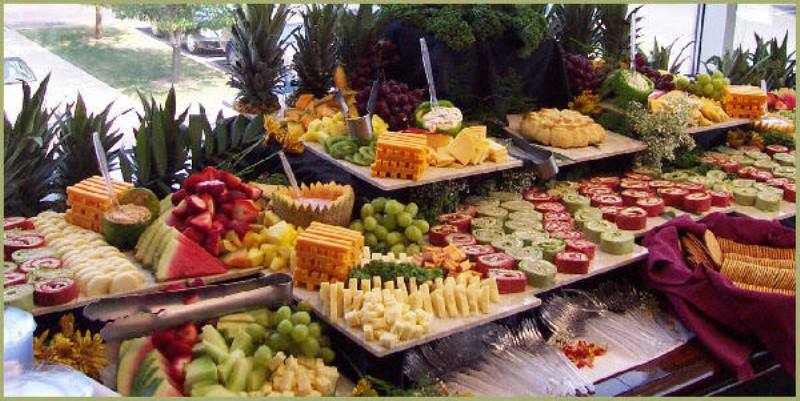 This also ensures that you do not develop acne problems. You need to get yourself a primer that is particularly designed for dry skin. We suggest you buy a primer that contains dimethicone, which is a silicon-based polymer that works as a lubricant. Dimethicone is a conditioning agent that makes the skin look silk-smooth. A primer is important as it creates a barrier between your skin and your foundation, not allowing the foundation to settle into the fine lines. You need to be very careful while getting yourself a foundation. It has to be specifically designed to suit dry skin. Your foundation has to contain more hydrating elements. It should be rich in moisture so that the rest of the makeup glides on easily. The foundation you use should make you skin look and feel hydrated and enriched as opposed to dry and depleted. The biggest difficulty when it comes to applying makeup on dry skin is the application of foundation. If that is not smooth, then you can be sure that the rest of the makeup is going to look patchy. If you think the foundation you are currently loosing does not fit the bill, then it is time you invest in a new one. 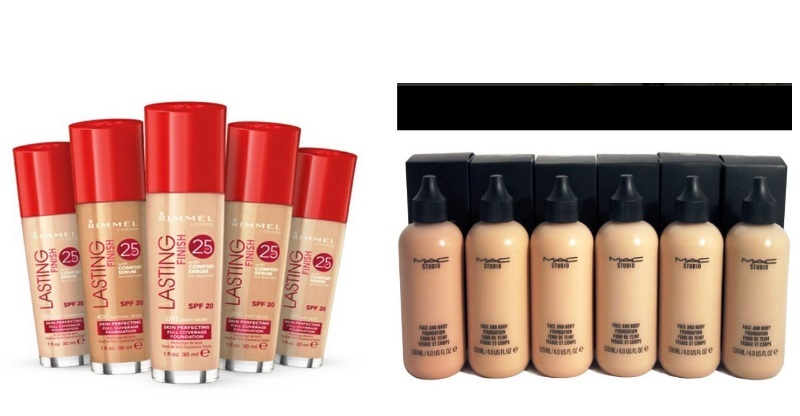 Visit the Sephora or Mac store and get yourself a good foundation that will ensure you look fabulous with makeup. If you have dry skin and are using a powder foundation, then that it one of the major reasons why your makeup looks so poorly-applied. Powder foundations work amazingly well for people who have oily skin as the powder easily absorbs the excess oil making the skin look flawless. But for people with dry skin, dry foundation can wreak havoc as it settles into the fine lines around the eyes and the lips ruining the entire look. Invest in a good liquid foundation from Sephora or Ulta. Also get yourself a good quality concealer, preferably a cream concealer. Take a small amount of the liquid foundation and with your index finger begin application. Rub lightly and cover the entire area of your face and neck. Also apply the foundation on your ears so that the skin tone does not look uneven. You should use a foundation applicator or brush to make sure the liquid blends into your skin. People with dry skin know how flaky their skin is and so using a brush instead of your fingers can make the blending process easier. When you use the brush to apply the foundation on to your skin, do not press too hard. Try a series of soft repetitive taps. This will ensure that the foundations blends into the skin, making rest of the makeup application easy-peasy. So when it comes to choosing the right foundation for dry skin, you need to be looking for a product that gives a dewy finish. Ditch one that offers a matte finish. Also avoid products that give full or heavy coverage. 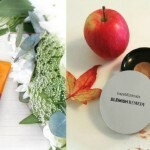 You just require a dewy foundation which will give you a moisturized a healthy look. We love the Make Up Forever Ultra HD Foundation because it offers a moist texture to the face and blends real easy and real well. Now that we have covered how to choose the right foundation for dry skin, let us have a look at the best products available in the market. 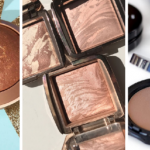 While picking these products, the main thing we focused on was how well they hydrated the face, how easily they blended into the skin, and whether or not they provided decent coverage. We made sure the formula is packed with hydrating elements and boosts the moisture level of the skin when applied. This makes sure the foundation does not settle into the fine lines, making the face look older and duller. A creamy mouse formula that glides onto the skin, creating a velvet-like finish, is packed with polymer silicone technology which makes it a must have for people with dry skin. The Maybelline Dream Matte Mousse Foundation is weightless when applied on the face, and most importantly does not settle into dry patches. This CC cream is not exactly a foundation, but it is the most ideal solution for people with dry skin. It provides your skin with the right amount of hydration making it look radiant and dewy. The technology with which this formula has been created fights problems related to the skin’s undertone. It prevents the skin from look red or dull. An ashy complexion is one that no body desires, but using a foundation that is not created for your dry skin is sure to make your complexion look dull and your skin lifeless. Try the Max Factor Skin Luminizer Foundation, which is effective and yet does not hurt the wallet. 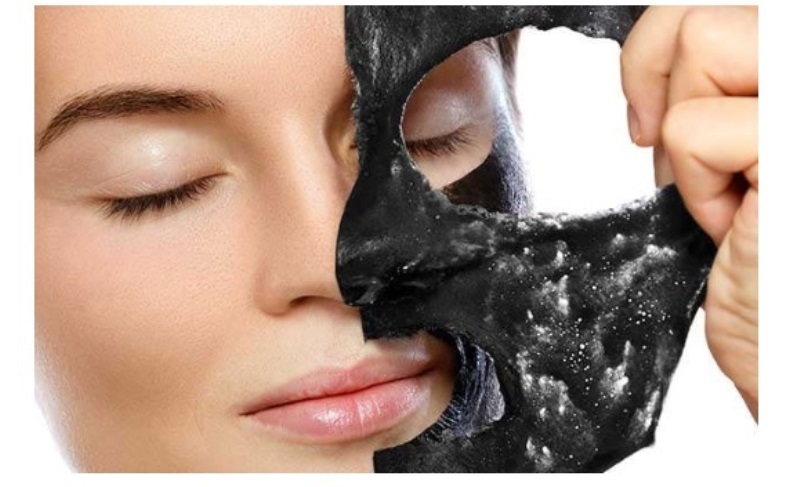 IT offers descent coverage while making the skin luminous. 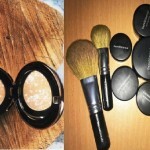 The next foundation on our list is the MAC Studio Face And Body Foundation. This one’s a popular pick because of the coverage it provides. It moisturizes the skin and blends beautifully into the skin without leaving any dry areas. The Charlotte Tillbury Magic Foundation contains vitamin C hyaluronic filling spheres and mushroom extracts, which makes it a rich source of nourishment for dry skin. It prevents wrinkles fight lines, and also fights the free radicals which fasten the ageing process of the skin. This foundation tightens skin pores, makes the acne less visible, and is all the love that your skin deserves. This one’s a cult favorite not without a reason. The NARS Sheer Glow Foundation hydrates the skin, works as an antioxidant agent and boosts the health of the skin making it look younger and livelier. It offers the skin a dewy finish which results is a glowing overall complexion. A super light formula, Rimmel Lasting Finish 25 Hour Foundation not only feels weightless on the skin, but also does not shift, which means you need not go to the restroom for several touch ups through the day. 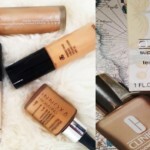 That is a wrap on today’s post: ‘All You Need To Know About Picking The Best Foundation For Dry Skin’. Did you find this useful? Let us know in the comment section below. To receive these posts in your inbox, sign up for our daily newsletter today. This guide helps you pick the best foundation for dry skin, and also tells you how to ease the application of the foundation on your dry skin.